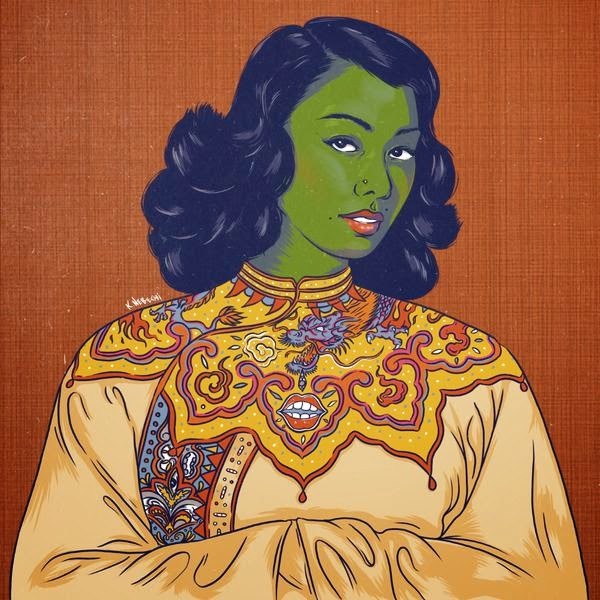 I've just come across this take on Tretchi's 'Green Lady' by Kingsley Nebechi. 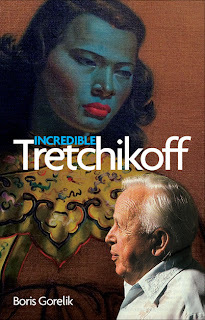 Now, let me tell you that most attempts to create a 21st century version of Tretchikoff's mass-market masterpiece result in abomination. Just search for 'inspired by the Chinese Girl' pictures on the Internet. But Nebechi, a graphic designer and Illustrator from Southsea, has created something wonderful. 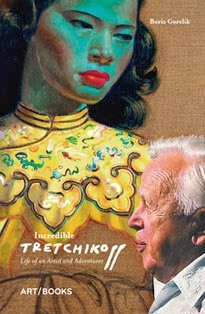 Those who don't agree can 'go jump in the lake', as Tretchikoff used to say.